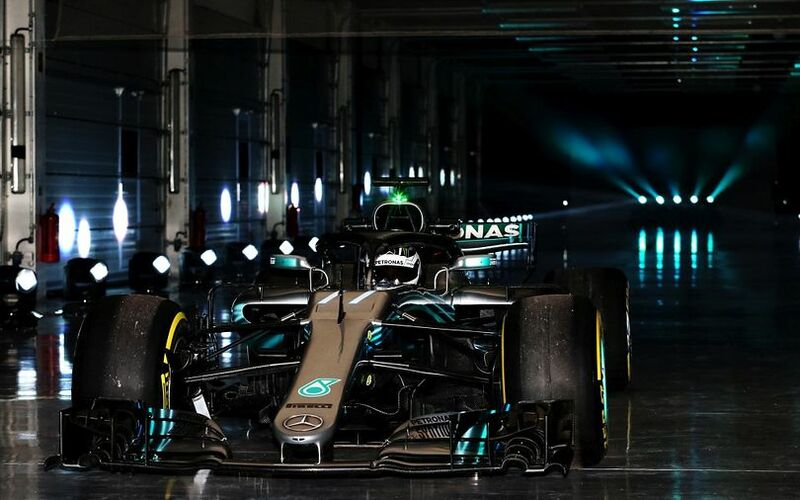 Today's unveiled Mercedes AMG F1 W09 resembles a lot its sucessful predecessor, the championship winning W08. 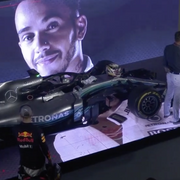 And this is no coincidence, as team boss Toto Wolff reveals. However, there are some interesting changes to come this year with the new car. 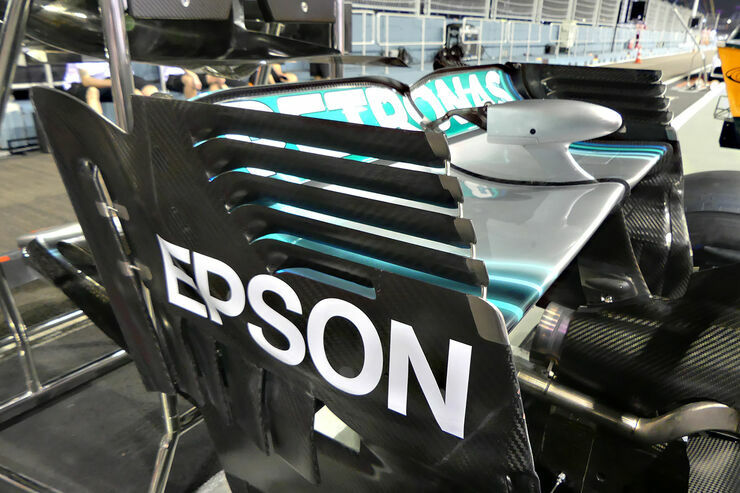 Seems they copied Ferrari`s split rear brake duct fin ... it`s new for this race? 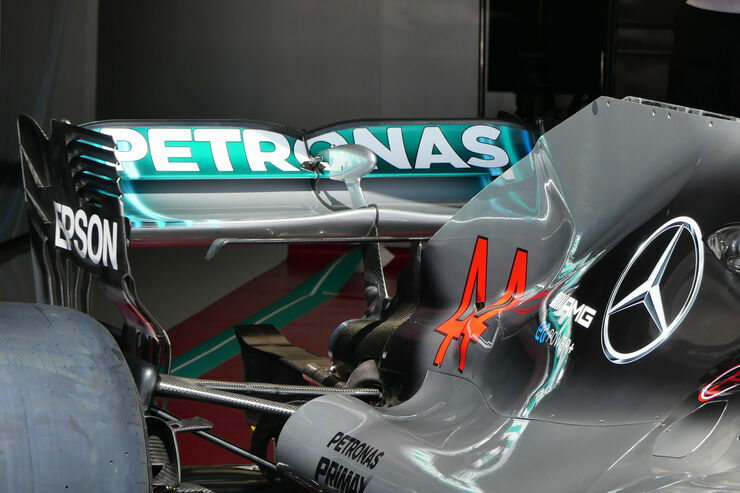 I've just noticed that the flaps on the rear wing (the ones Mercedes have extended and Ferrari just added) look like they are moving air inboard. I had always assumed they promoted flow expansion by pointing outwards but these photos seem to beg to differ. 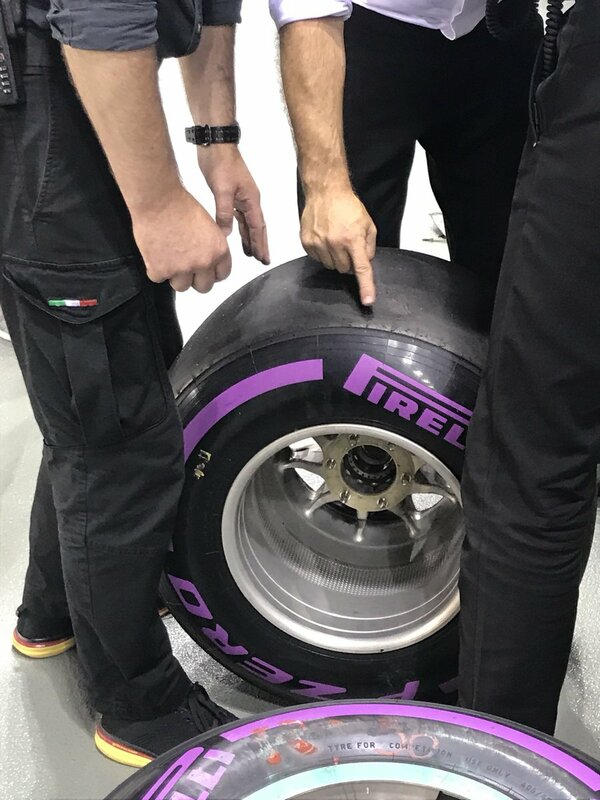 Is there a reason Mercedes (and Ferrari and Mclaren) would want to lower the pressure differential at the back of the endplate? I would think it is to weaken the wingtip vortex but these flaps appear to be too far back for that. Or is this just some sort of optical illusion I've fallen victim to? Seems like they would reduce boundary layer size and reduce stall in yaw along the inside face of the endplates. 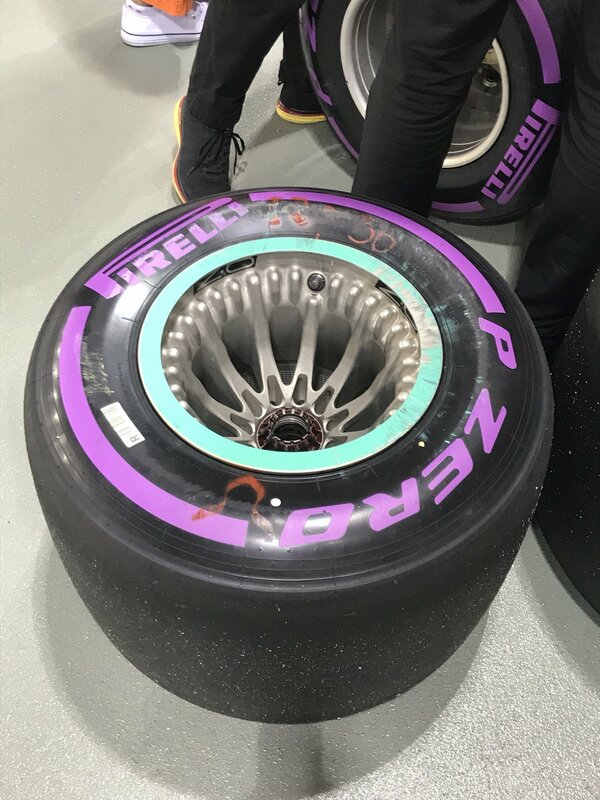 Looks like they've got airflow going through the spokes. apparently toto wold want 3 mercedes cars, he is putting it on the table next meeting. so.......they now need 2 wingmans for hamilton ? I wonder if that could help increase airflow through the rims and us keep the rear tires cooler! Yes I know, I was referring to rear wind end plate updates potentially being able to help increase that effect. Hello. Just registered after ghosting these forums for the last few years. 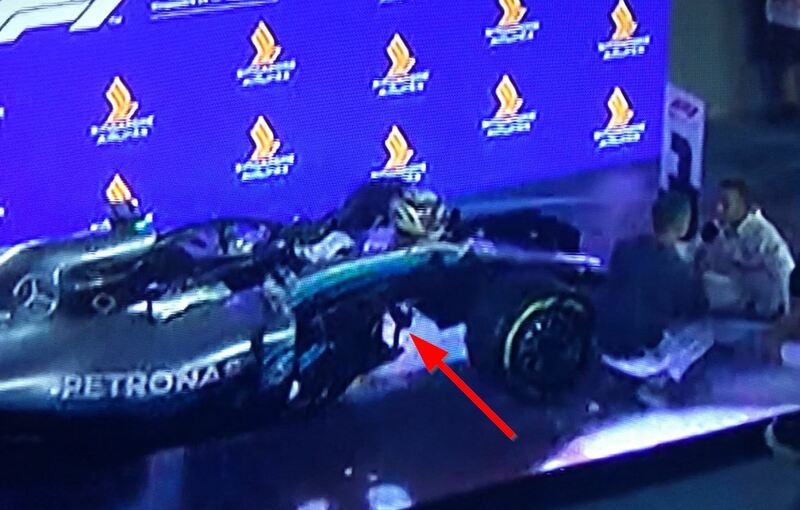 I've some better quality screen grabs of the Mercedes after the race. Hopefully should give a better idea than the grainier grabs above. The intricacy of the aero on these cars gets bigger with every passing race. What is different about the car that made it better at the Singapore circuit? 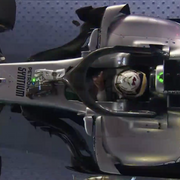 So were the rear wheel heat sinks, on Hamilton's car at least, too effective? He said on team radio a few times in the race that the rears were on the cold side. 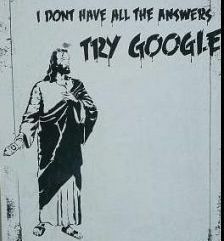 Thank you to God for making me an Atheist - Ricky Gervais. Possibly due to him not having to push as much as they anticipated? Guys, do you think is possible that Mercedes is doing some strange things with fuel pump. Some hidden liquid inside and injecting with fuel together? It seams strange that they had problem in Austria with that. The new rims are probably doing a good job. This years car is also very much aimed to fix the issues they had last year. The fact that Ferrari were pretty bad around here does give a bit of a skewed view, I think.